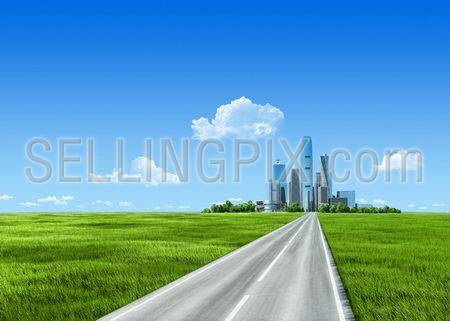 Extremely detailed 7000px grass and city on horizon. Skyscrapers business center not far from countryside with clean green grass. Grass collection. Summer shiny colorful meadow with chamomile. 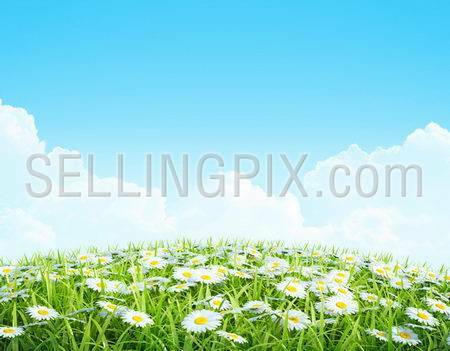 Easter Background with grass and flowers. 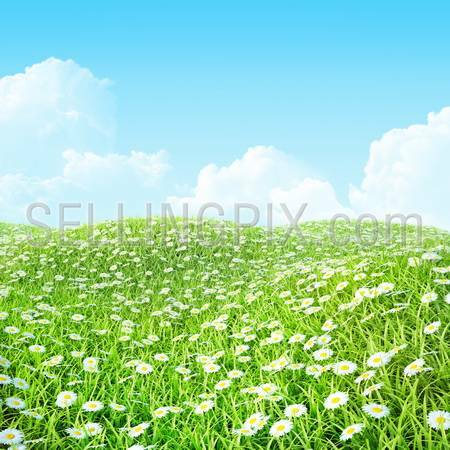 Summer or Spring Background with grass and flowers. Shiny meadow with chamomiles. Football (soccer) goals on clean empty green field. Concept for team, championship, league poster / website design. One from collection. 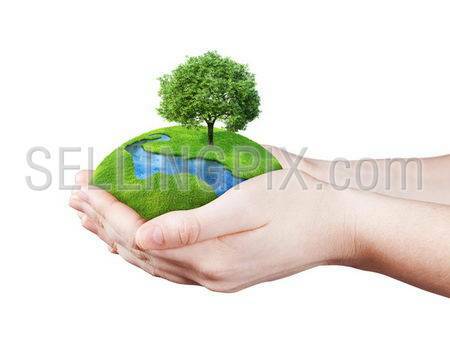 Hands holding clear green meadow, tree and river. 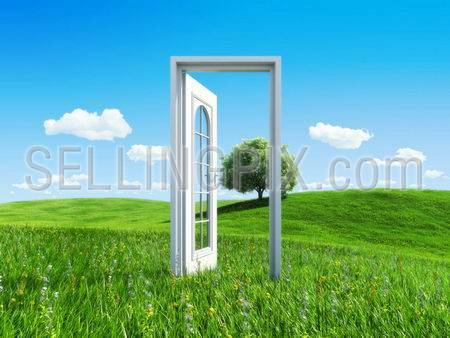 Concept for growing business, ecology, freshness, freedom and other lifestyle issues. 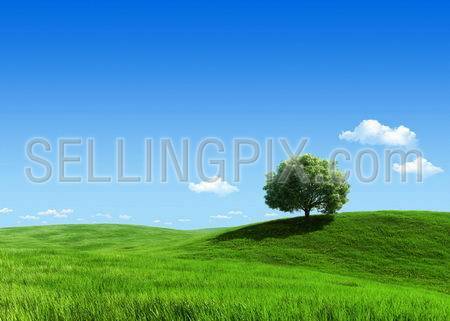 Green fields collection.